Sundance Sheepskin and Leather is a small family owned and operated business with over 40 years of experience making high quality sheepskin slippers, sheepskin boots, leather moccasins, leather shoes, sheepskin hats and accessories.. We believe in making the highest quality and most comfortable products. 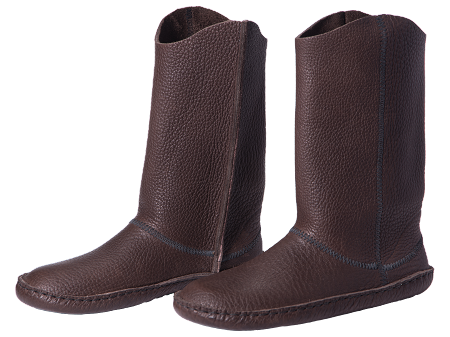 That's why each piece is hand made in the USA by Barry and Jean Anderson and their family in Guffey, Colorado using American Sheepskins and Leathers. We take great pride in our products and craftsmanship and that is evident in our beautiful products and our many satisfied customers. 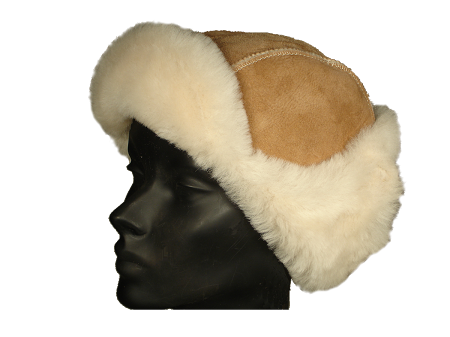 Explore our many fine products from shearling sheepskin slippers, sheepskin boots, leather moccasins, sheepskin hats, sheepskin mittens and leather hats to see for yourself. And as always, all of it Made in the USA! 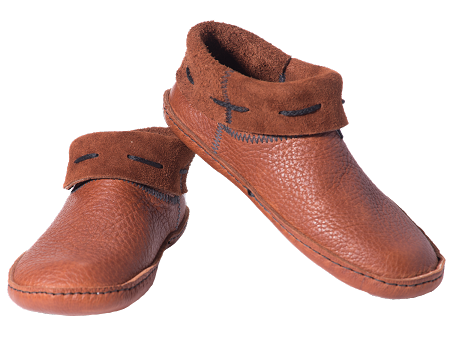 Thanks for your interest in our awesome handmade sheepskin slippers made in the USA! We genuinely believe that you will find our products to be the finest quality and most comfortable that you can find anywhere. 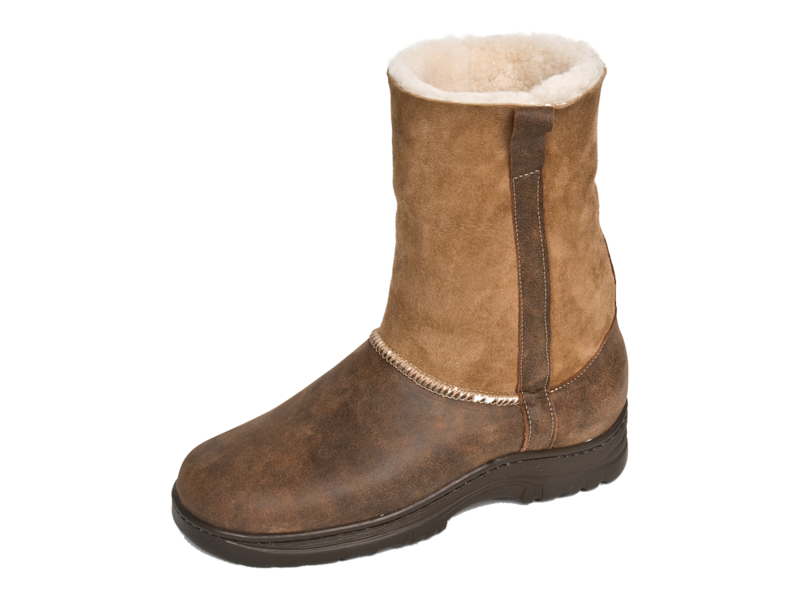 The highest quality, US sourced shearling sheepskin and leathers and more than 40 years of expertise and experience go into each and every pair of sheepskin slippers, sheepskin boots, sheepskin hats, leather moccasins and leather shoes that we make. Add to that, a small, family owned and operated business with customer care at the top of the priority list and the result is not only the absolute best USA made sheepskin slippers, but also a unique shopping experience that is hard to come by these days. 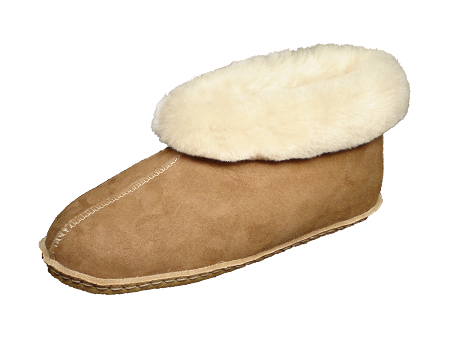 Regardless of what style you choose, all of our sheepskin slippers are always made in the USA by us. There really is a difference in our sheepskin slippers! Take the time to read what our long time and brand new customers have to say on our product reviews and you will see that we aren't the only ones that feel this way. 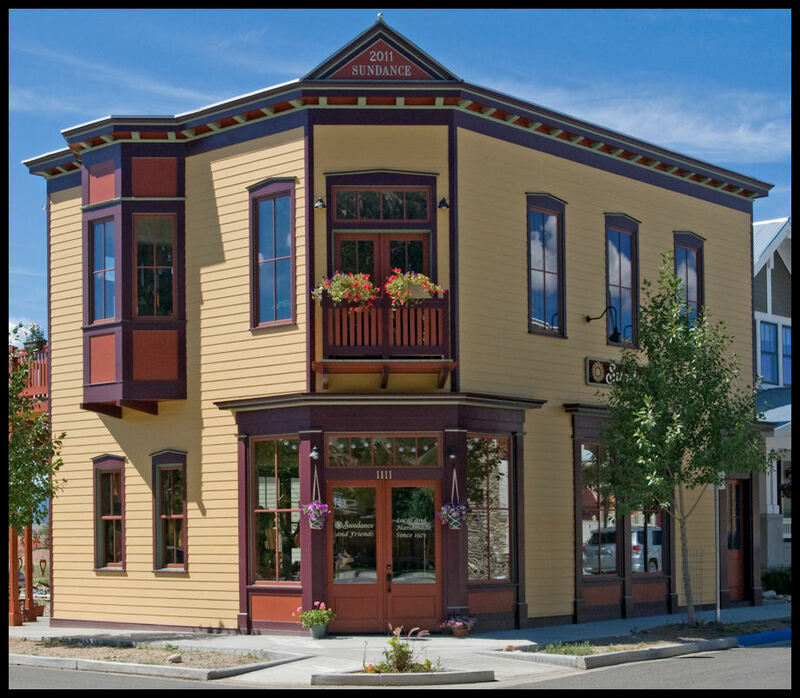 To see our products in person, visit our Retail Store, Sundance & Friends in Buena Vista, Colorado!